As of January 2014, the structure of the GIAAC funding program will change. In order for athletes to receive funding and support from the Club, they will have to apply. As before, general funding criteria will apply. However, the club has added a third tier development option (referred to as the ‘Bronze Tier’) that athletes who fall outside of the funding criteria may apply for. The athletes who are included on the support program will be reviewed on a 6-monthly basis (1 April and 1 October), except under the recommendation of coaches for athletes to receive support prior to the next review period. 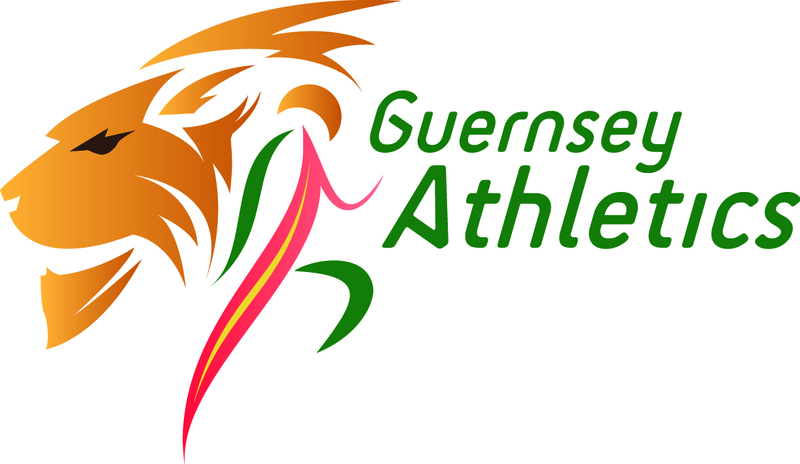 Updates will be posted on the club website (www.guernseyathletics.org.gg), and communicated with athletes and coaches directly. Gold Tier – Support provided to those who are at, or are working towards, Commonwealth Games standard. Silver Tier – Support provided to those who are at, or are working towards, Island Games standard. Bronze Tier – Available to athletes within the club who are at a level below Island Games standard, but who are demonstrably working towards this standard and showing commitment both to their training and to the club.